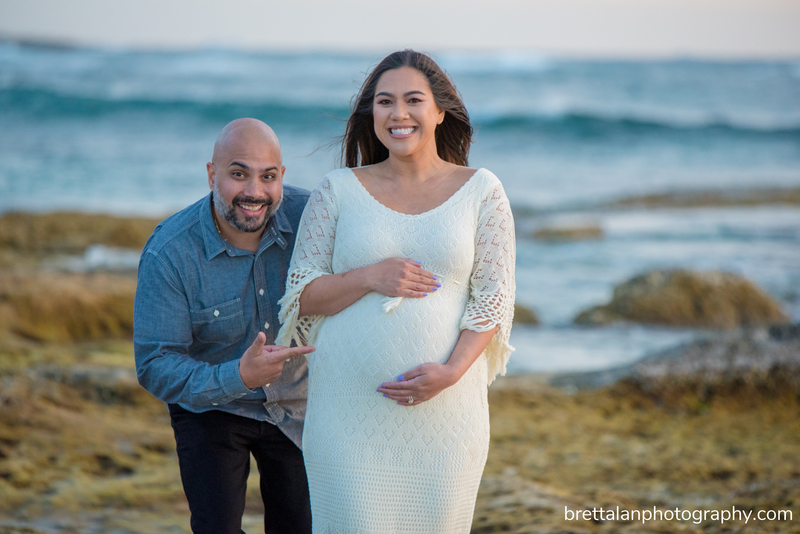 One of my favorite all-time clients is having a baby! 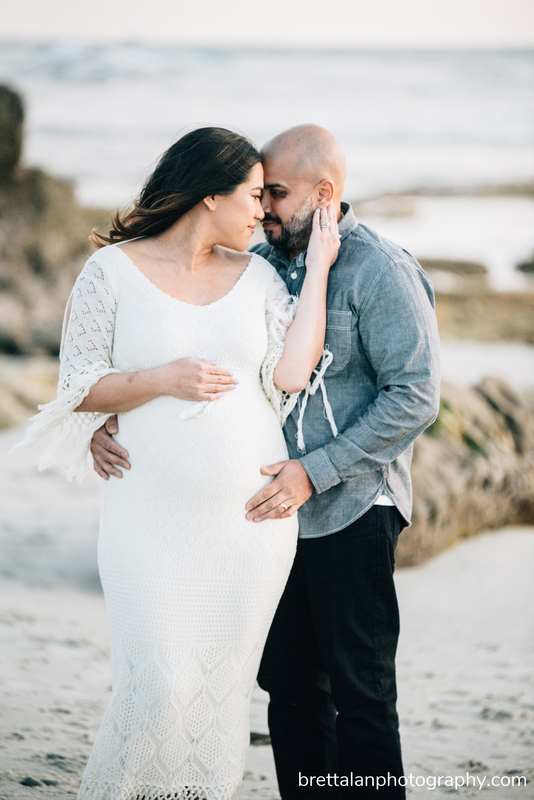 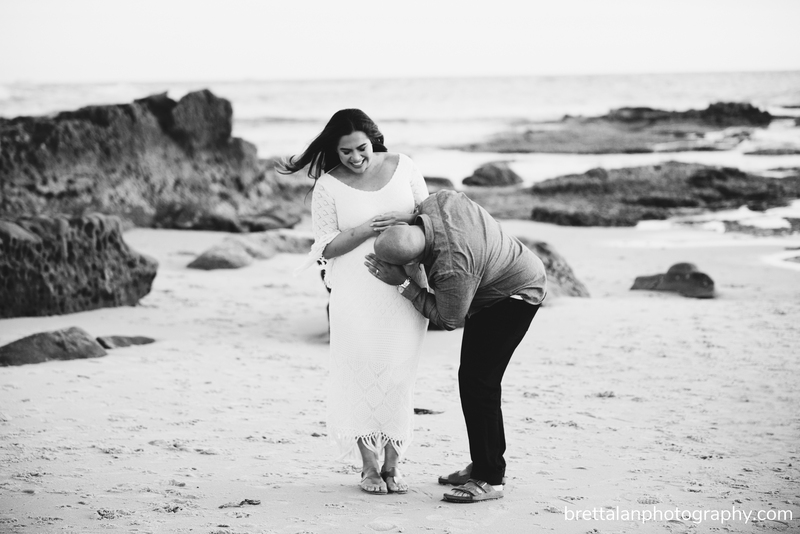 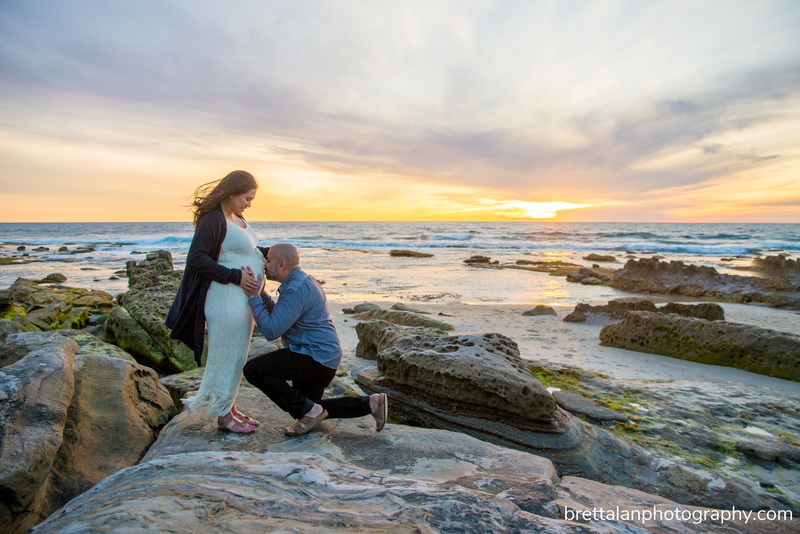 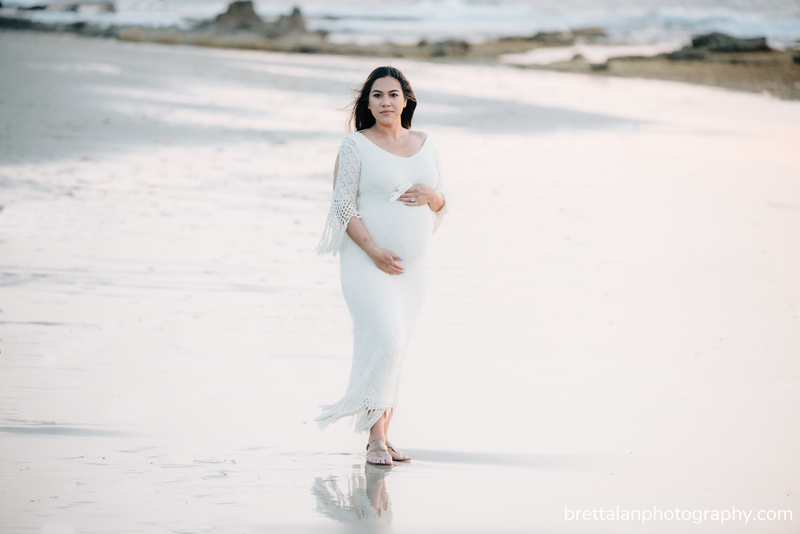 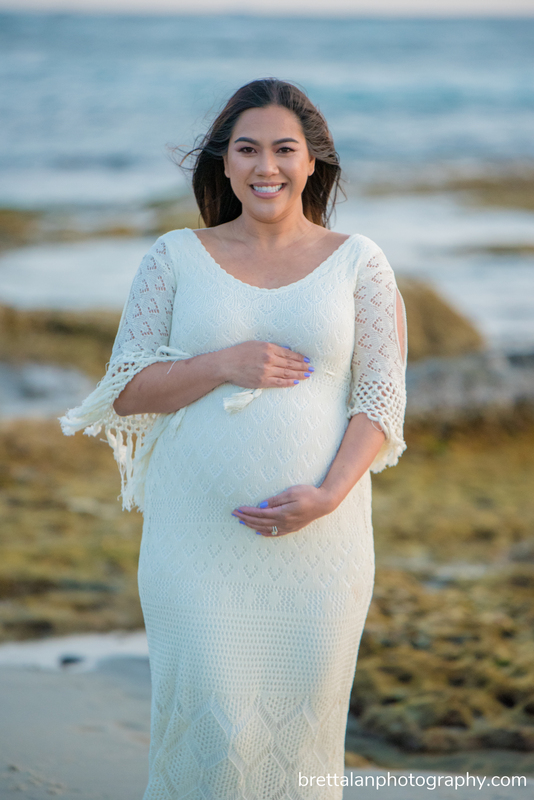 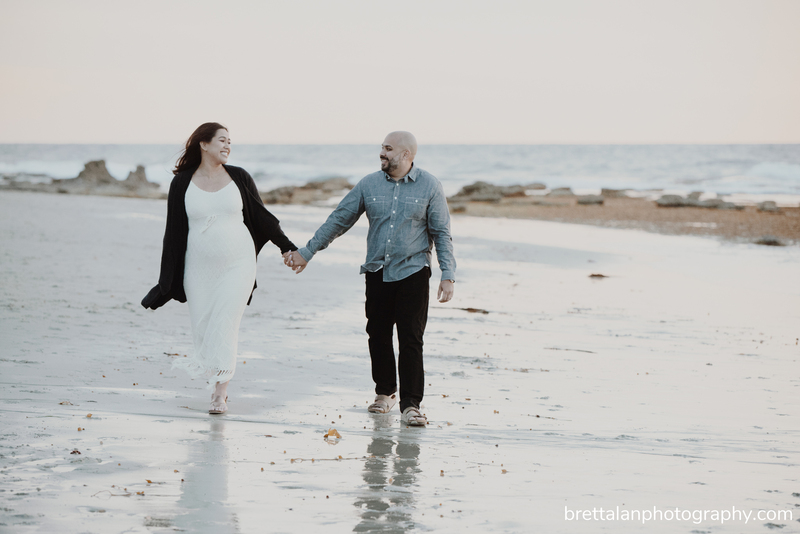 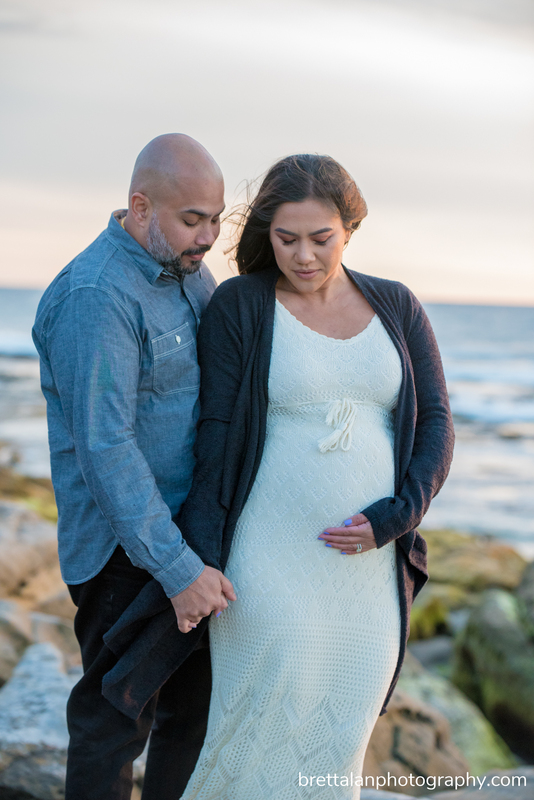 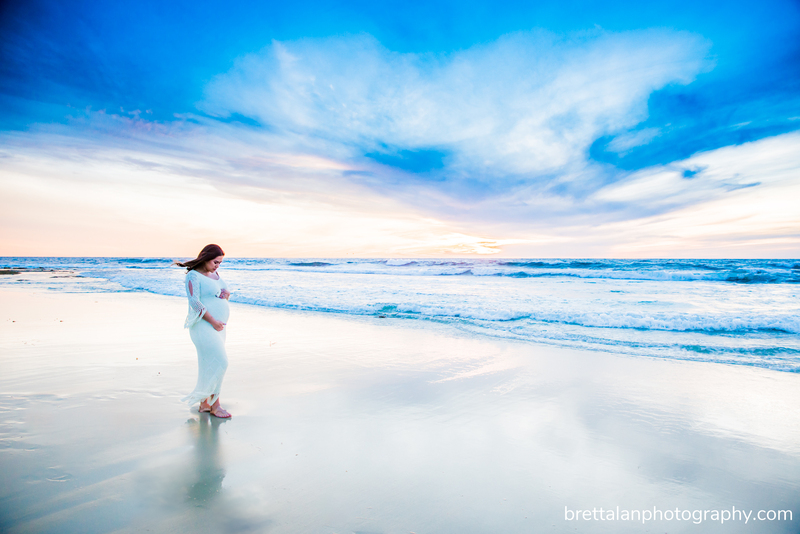 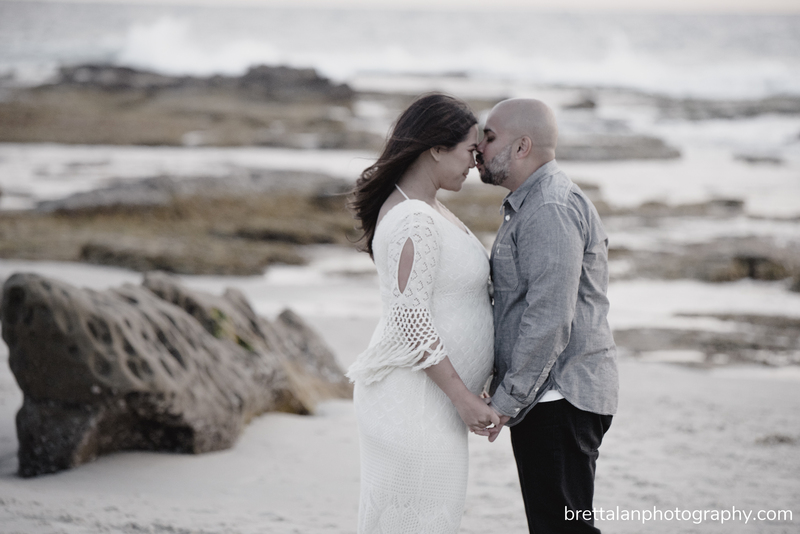 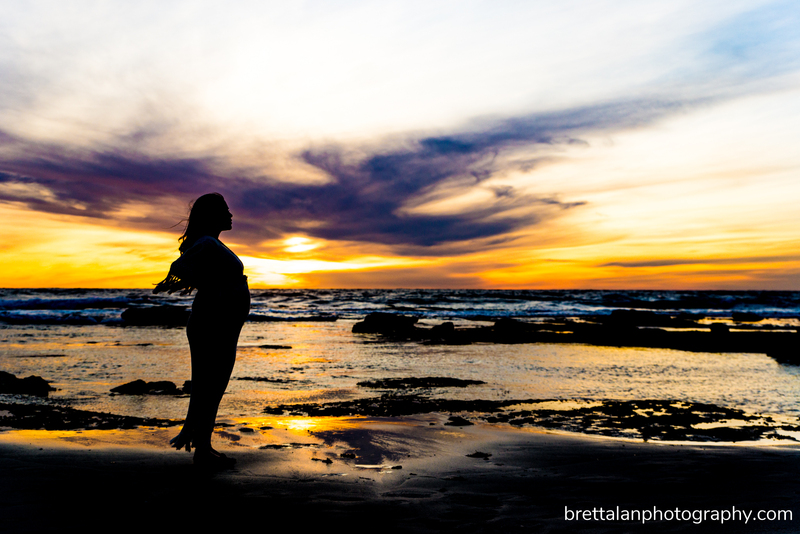 So what better way to bring this child into the world than a maternity session at La Jolla’s Windansea Beach. 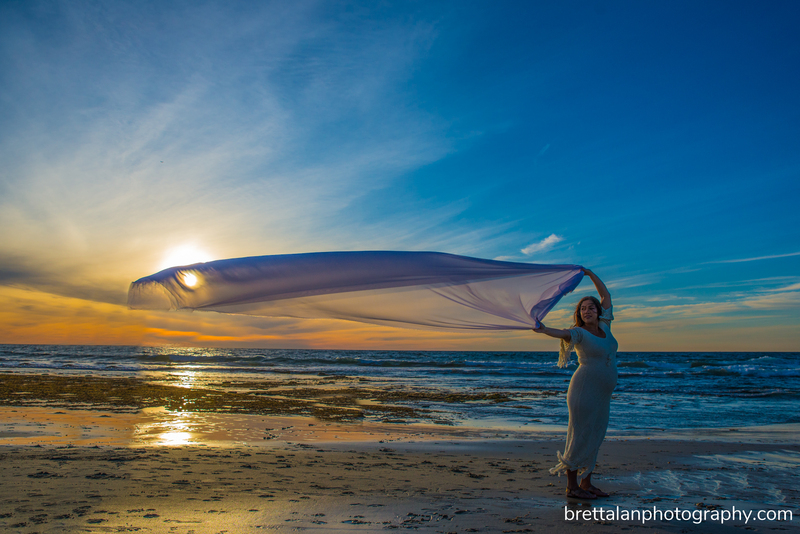 This was one of those San Diego days where winter decided to show up and – yeah – it was a tad bit chilly but provided some awesome light. 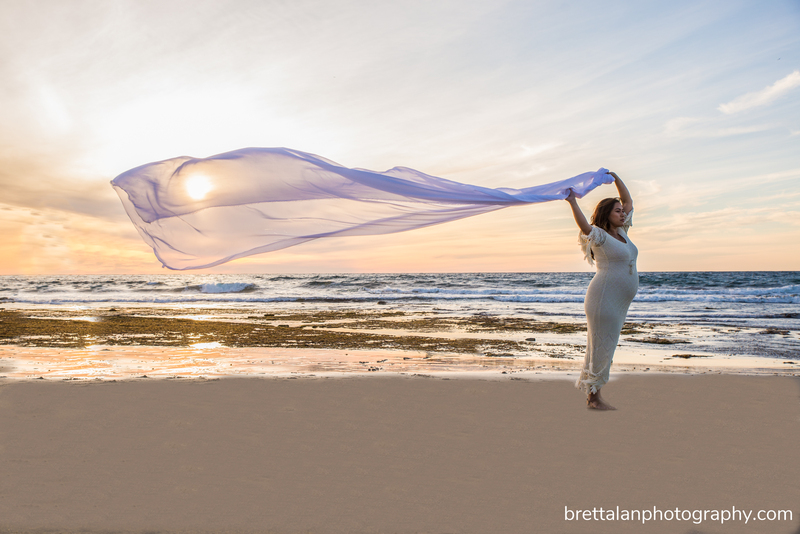 Not only light but a killer breeze. 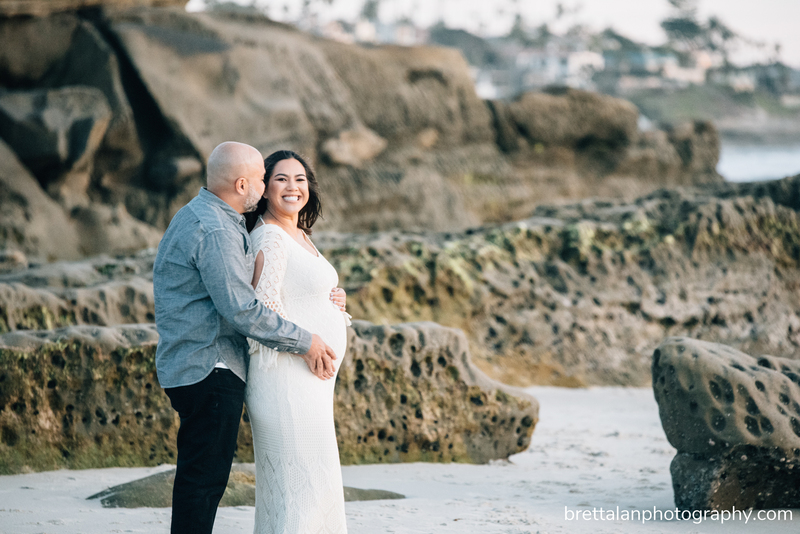 🙂 Check out the highlights!